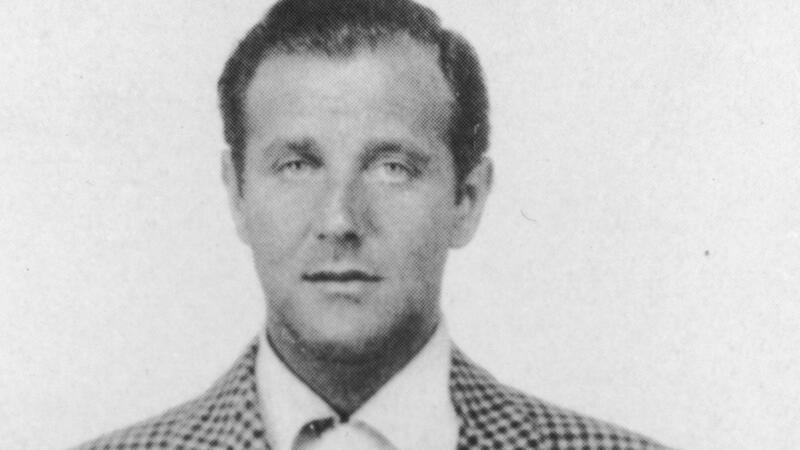 Born in Brooklyn on February 28, 1906, Bugsy Siegel built a criminal empire through bootlegging, gambling and ruthless assassinations before setting up shop in Las Vegas. He opened the famous Flamingo Hotel and Casino, the start of his notorious gambling operation in the middle of the Las Vegas desert. In 1947 he was gunned down at his girlfriend Virginia Hill&apos;s home at the age of 41. Siegel married his childhood sweetheart Esta Krakower in January 1929, and together they had two daughters: Millicent (who died in 2017) and Barbara. However, Siegel&apos;s philandering caused the couple to divorce in 1946, and Esta subsequently moved herself and their daughters out of Beverly Hills and returned to New York. Among the movies that depicted the life and times of Siegel, the 1991 mafia flick Bugsy, starring Warren Beatty in the titular role, is perhaps the most famous. Another film that was released the same year as Bugsy was the crime drama Mobsters, which starred Richard Grieco as the mobster. 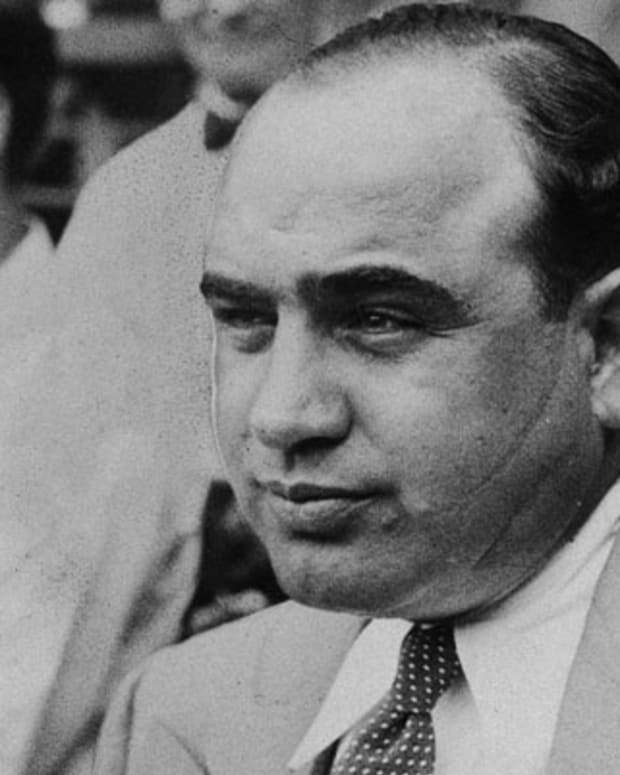 During the 1920s, Mafia kingpin Charles "Lucky" Luciano and a number of other Italian gangsters organized themselves into a national syndicate. 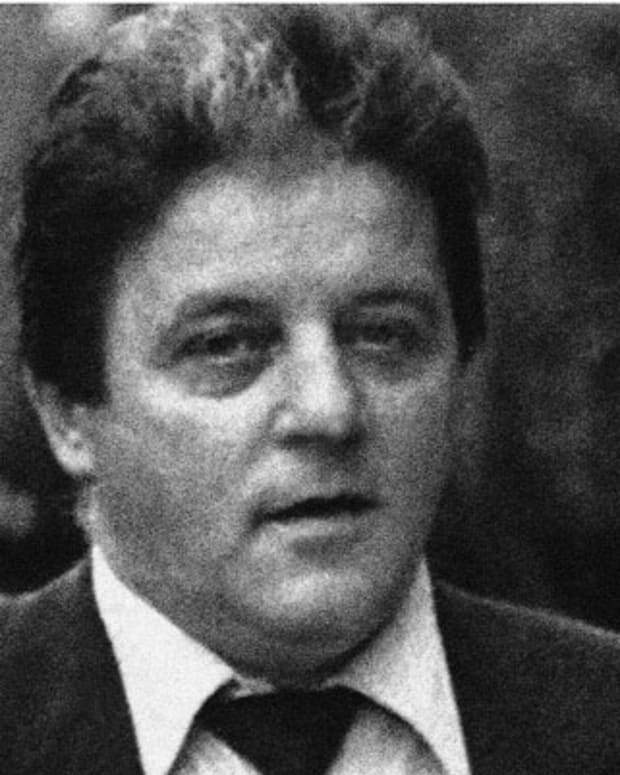 Nicknamed Bugsy for his volatile nature, Siegel became a prominent player in this newly established group of criminals. 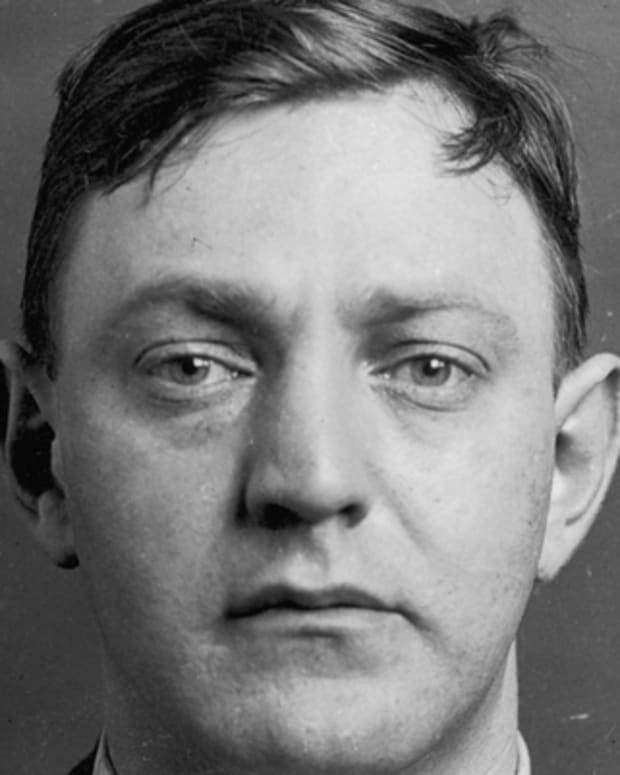 With a goal of killing off many of New York&apos;s veteran gangsters, Siegel was one of four hit men hired to execute Sicilian mobster Joe "the Boss" Masseria in 1931. In 1937 Siegel relocated his bootlegging and gambling rackets to the West Coast. Settling in California, he set up gambling dens and offshore gambling ships, while also consolidating the already existing prostitution, narcotics and bookmaking rackets. 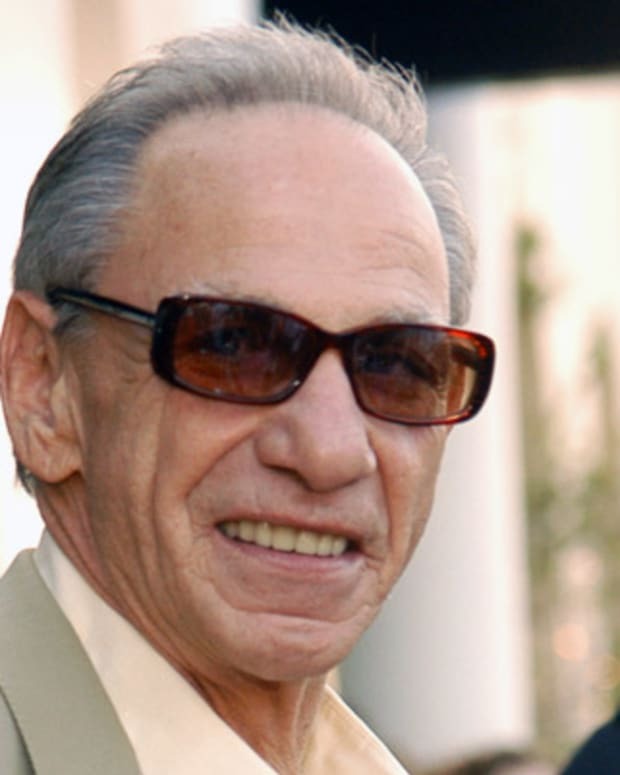 Moving his wife and children out with him, Siegel maintained an extravagant lifestyle in Beverly Hills, where he bought a palatial estate, frequented parties and rubbed elbows with Hollywood moguls and starlets. In the late 1930s, Siegel began dating actress Virginia Hill. They were a striking couple known as much for their violent natures as for their glamorous looks. In 1945, the two moved to Las Vegas, where Siegel began working toward his dream of building a gambling mecca in the Nevada desert. 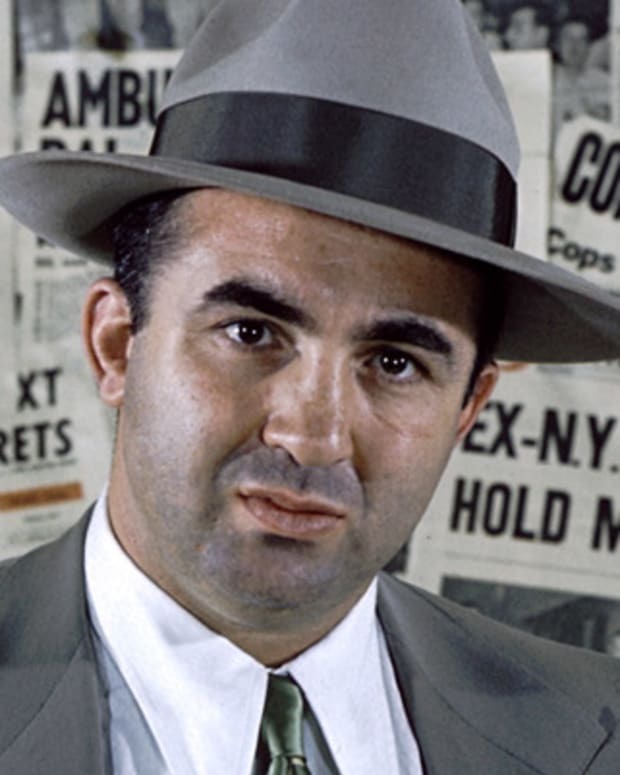 With funding from the Eastern crime syndicate, construction of the Flamingo Hotel and Casino began under Siegel&apos;s supervision. Originally budgeted at $1.5 million, the building project soon proved to be a problem as construction costs soared to more than $6 million. 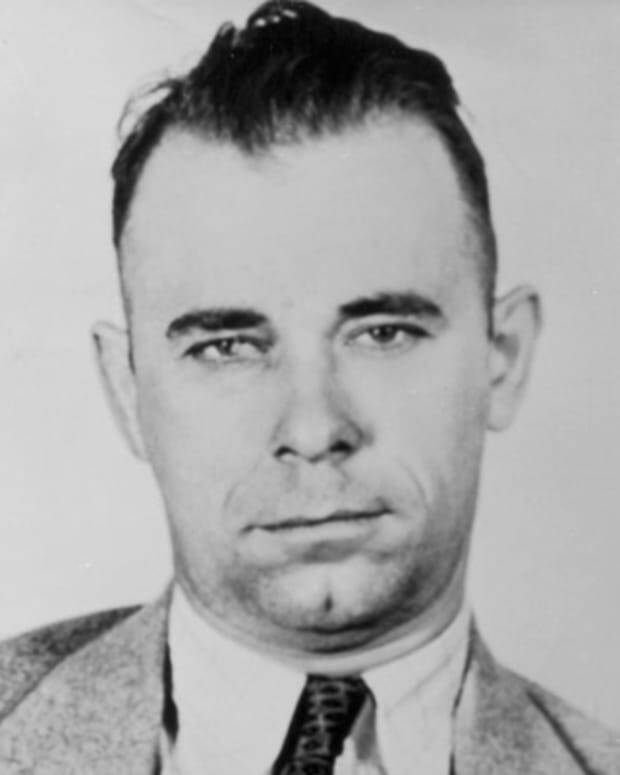 When it was discovered that many of the overruns were attributable to Siegel&apos;s theft and mismanagement, Lansky (now a prominent member of the Eastern syndicate) became enraged by his betrayal. On the evening of June 20, 1947, Siegel was brutally killed, when a fusillade of bullets crashed through Virginia Hill&apos;s living room window in Beverly Hills where he was visiting. Simultaneously, three of Lansky&apos;s cohorts entered the Flamingo Hotel and declared a takeover. Although Lansky denied involvement in the hit, there is little doubt that Siegel was murdered on syndicate orders. 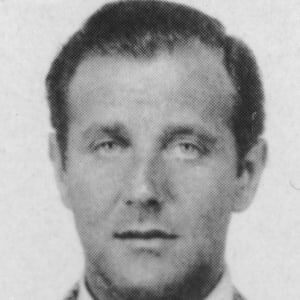 Bugsy Siegel was born Benjamin Siegel, on February 28, 1906, in Brooklyn, New York. 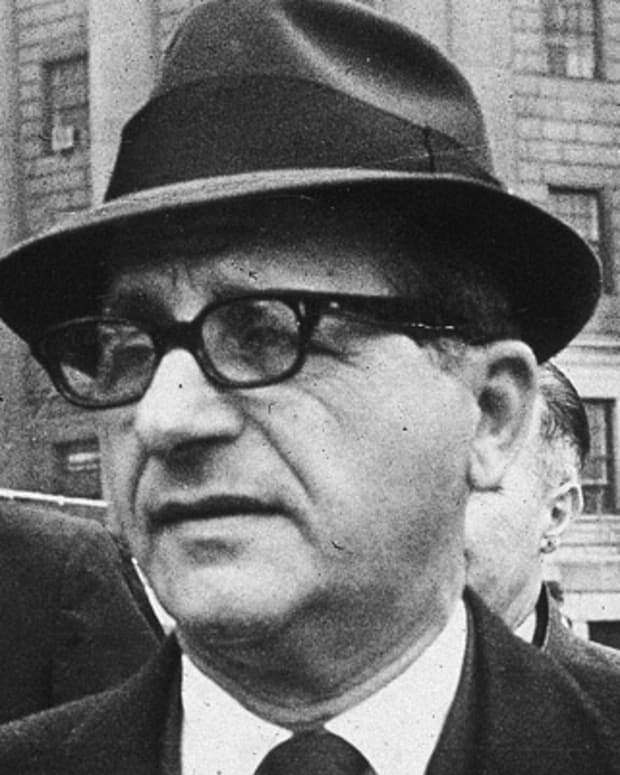 The son of Jewish immigrants, Siegel was raised in the crime-ridden section of Williamsburg, where Irish and Italian gangs were prevalent. 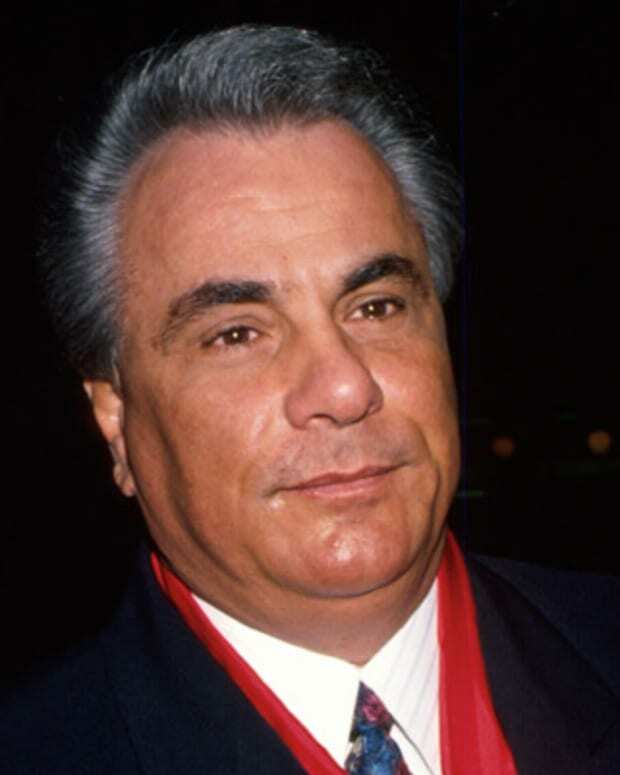 As a teenager, he extorted money from pushcart peddlers on New York City’s Lower East Side. 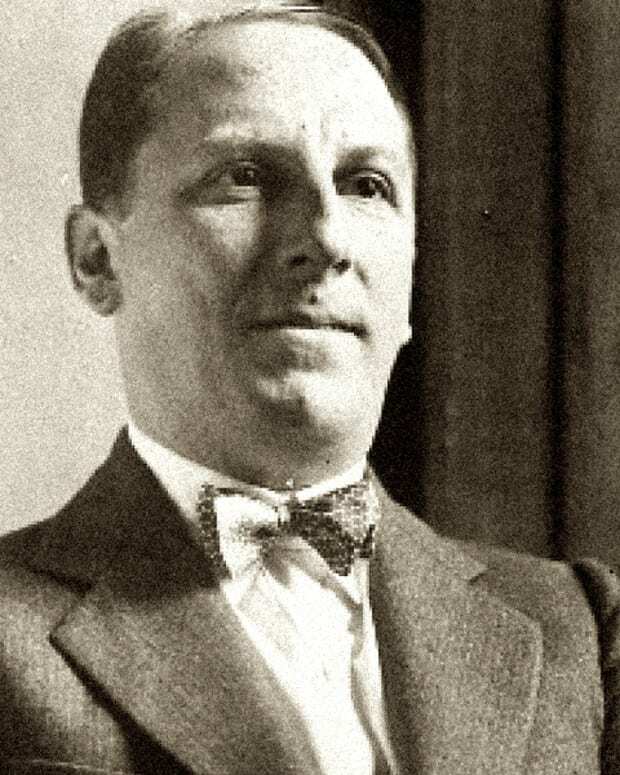 In 1918, Siegel befriended fellow hooligan Meyer Lansky, with whom he established the Bugs-Meyer Gang — a band of ruthless Jewish mobsters that ran a group of contract killers under the name Murder, Inc.